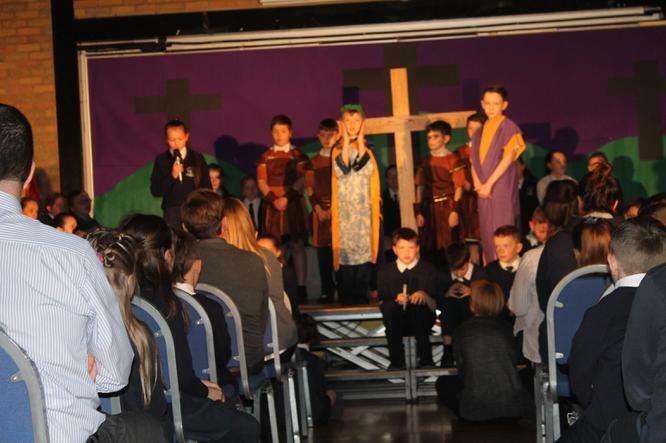 Many congratulations to our Year 6 children on their wonderful Easter assembly. 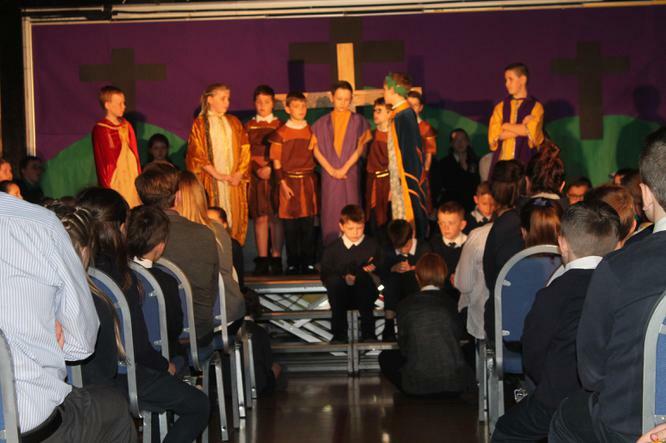 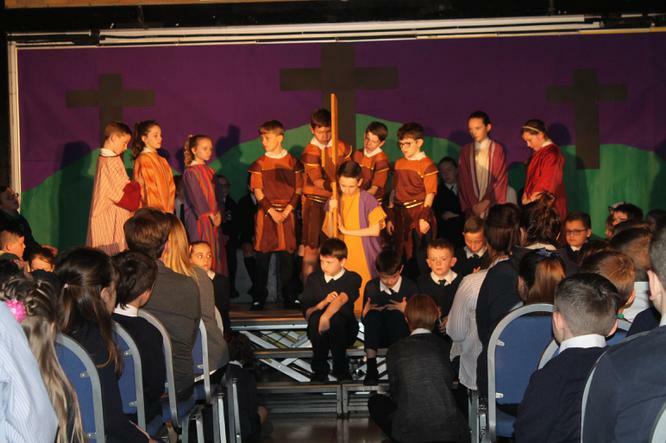 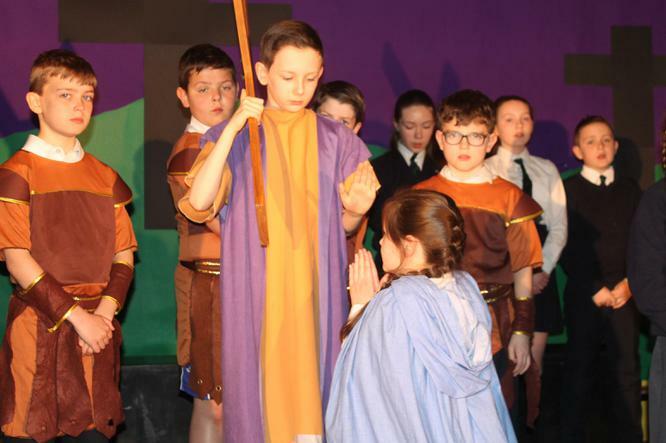 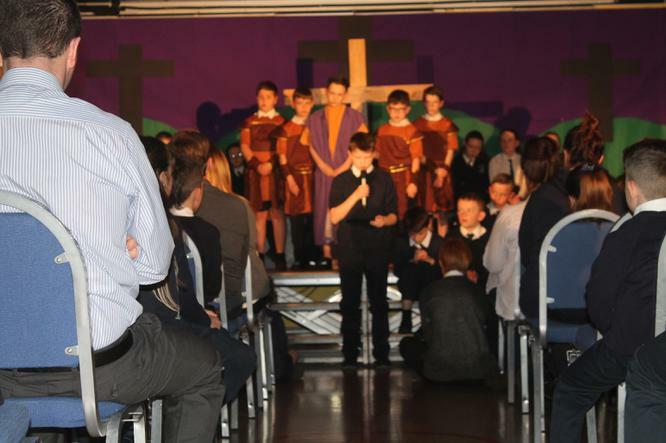 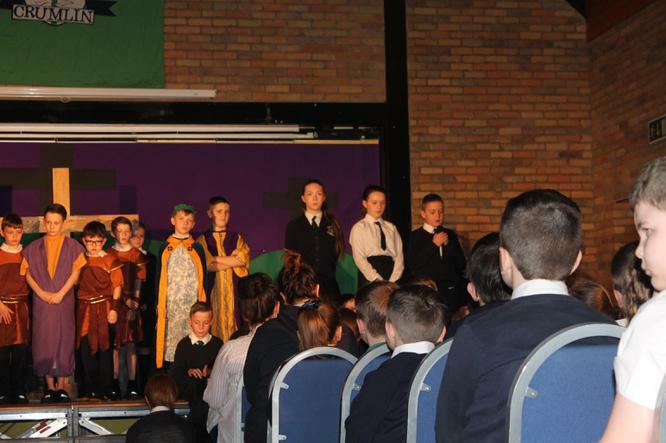 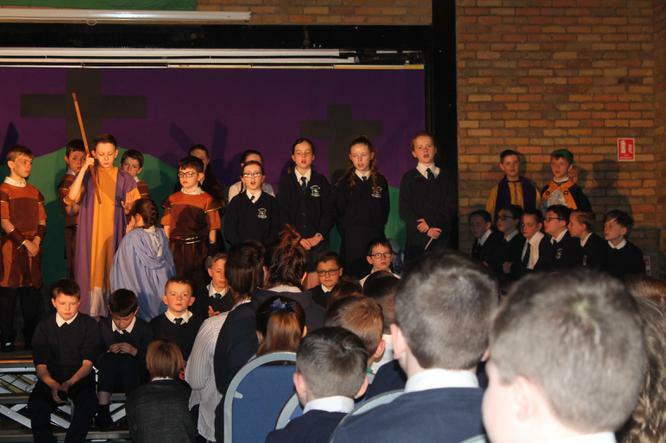 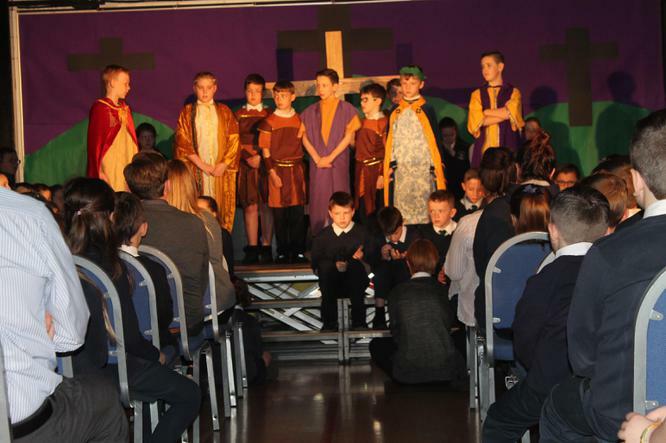 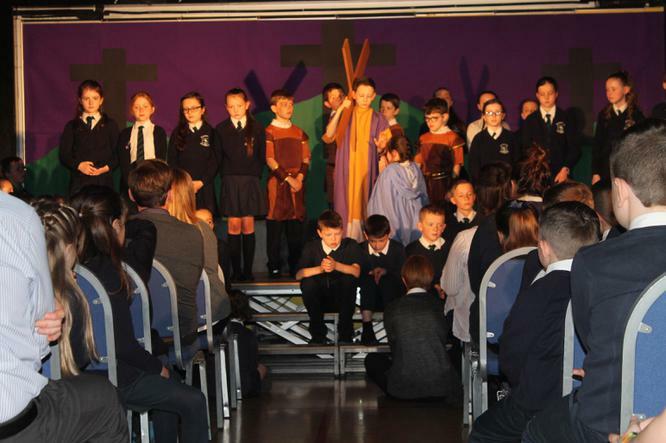 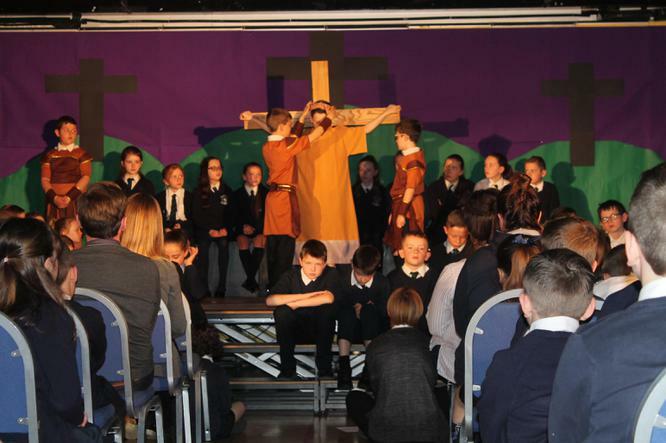 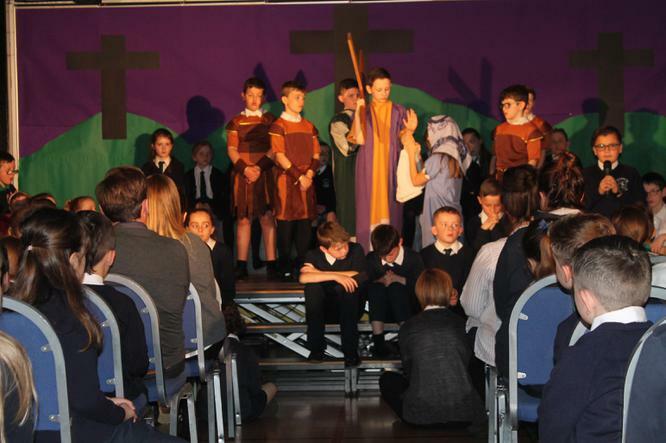 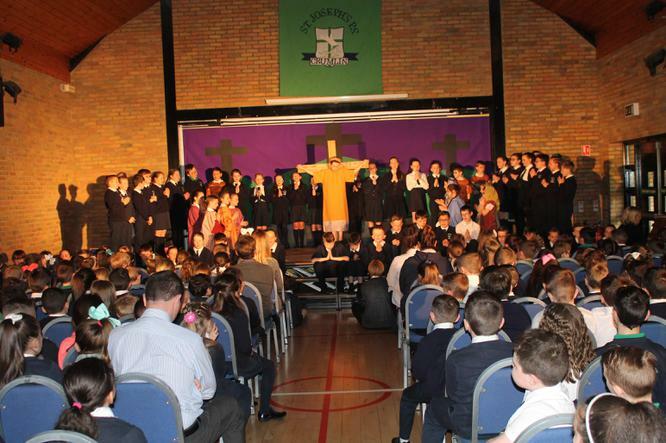 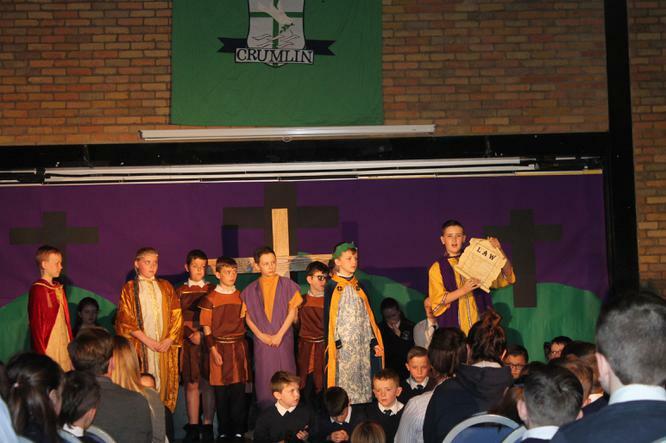 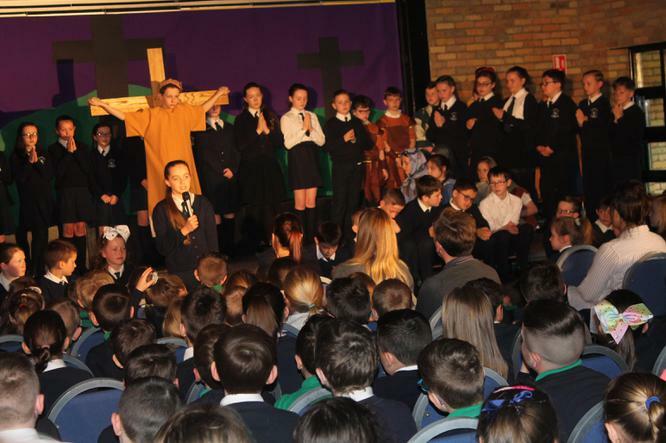 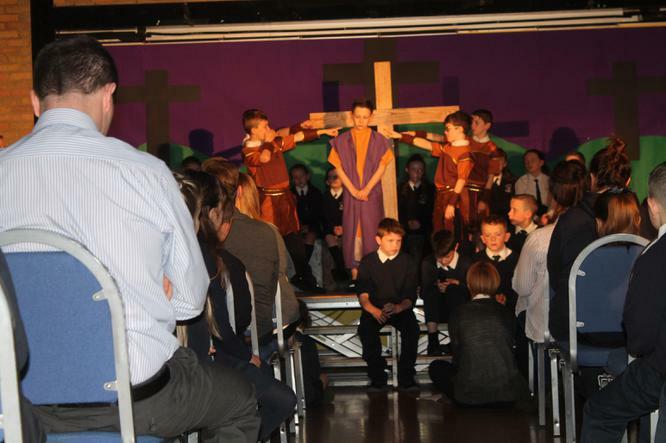 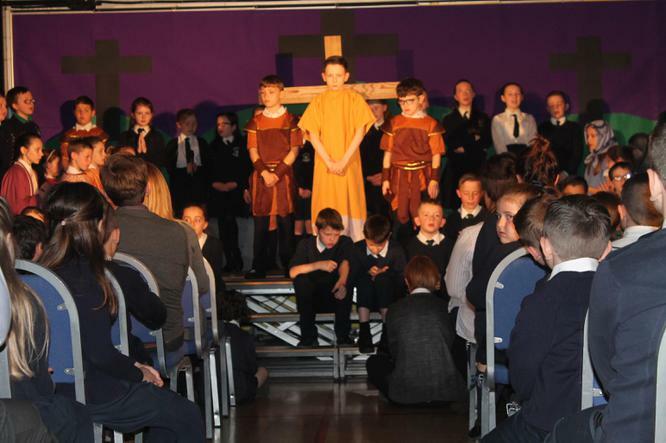 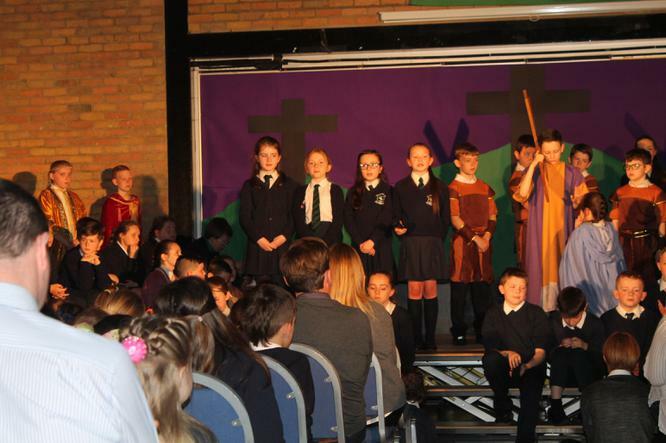 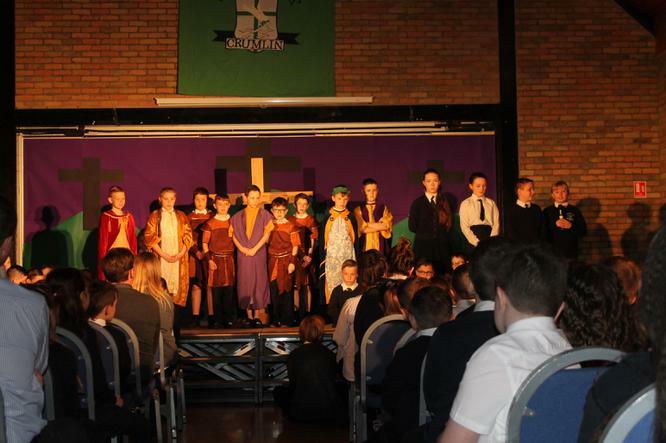 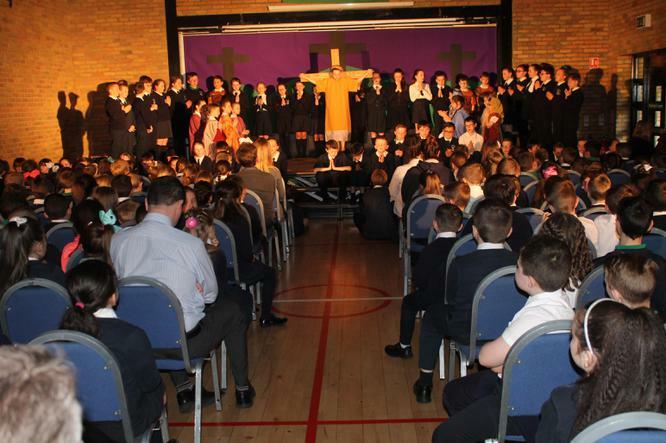 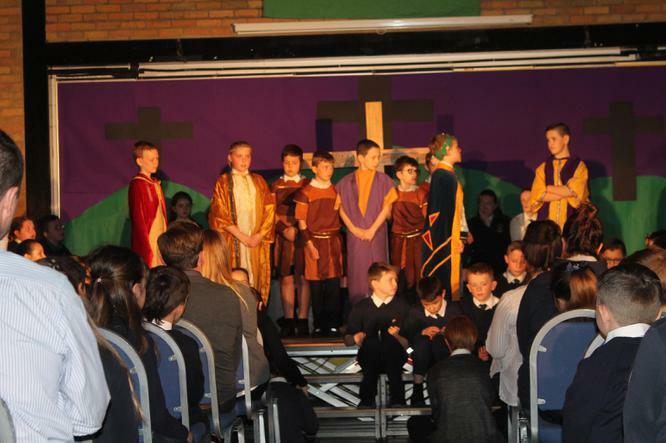 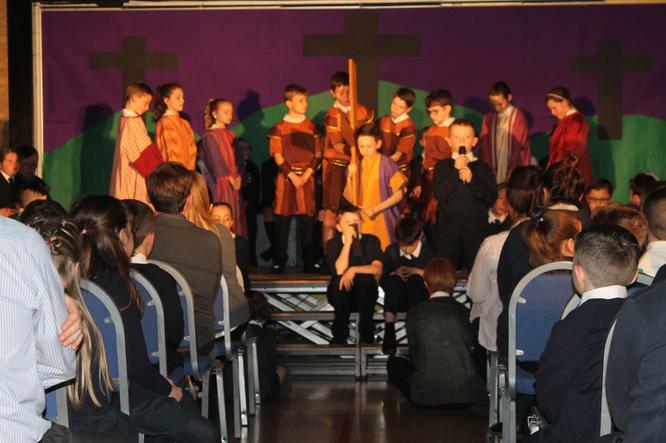 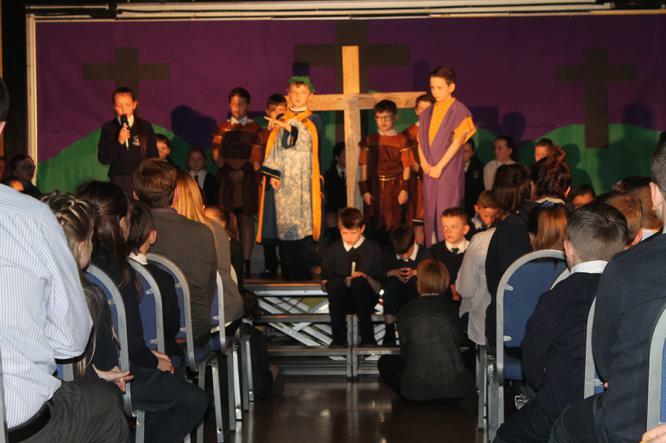 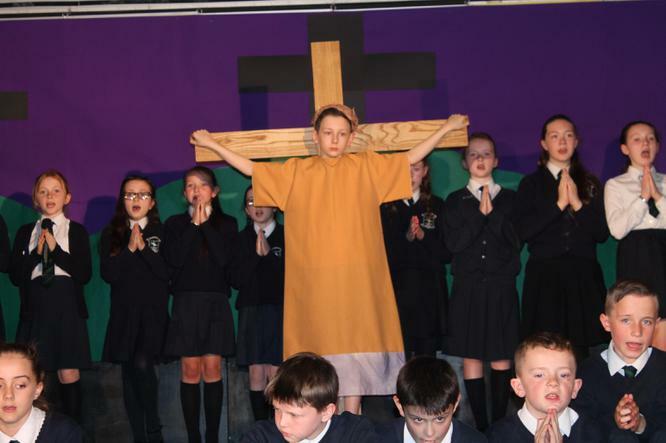 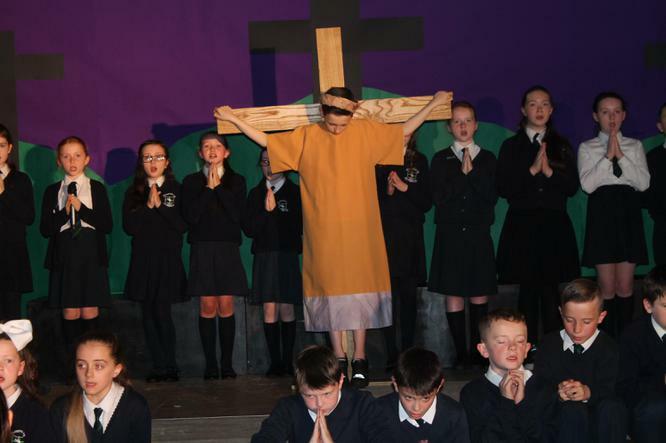 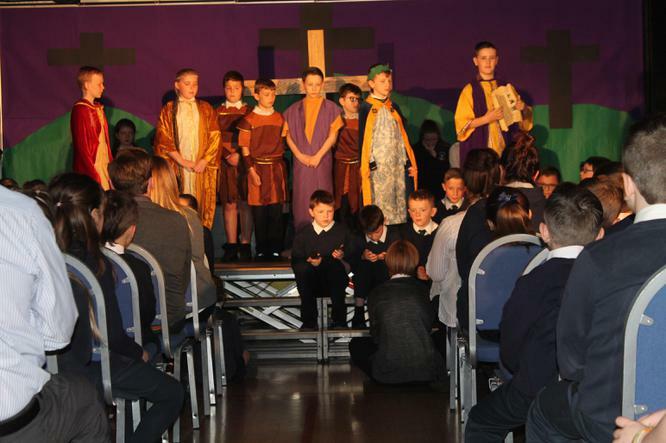 They presented 'The Passion' to the children in Years 3-7 and to parents. 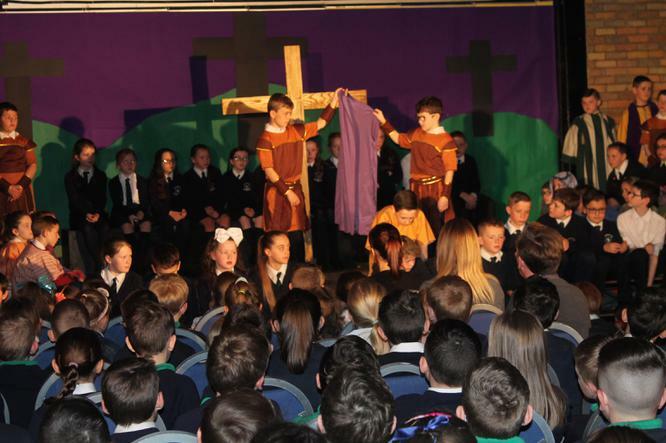 Many thanks to the Year 6 staff who guided and supported the children in what was a very reverent occasion for all who attended.